Paw Paw Miaw. Games online. 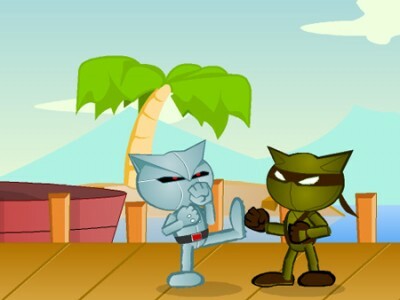 This exciting game lets you choose a fight cat and win the battle. You can select the battlegrounds. There is a 2player option to play with a friend.